Posted in: eBonanza, ebook. 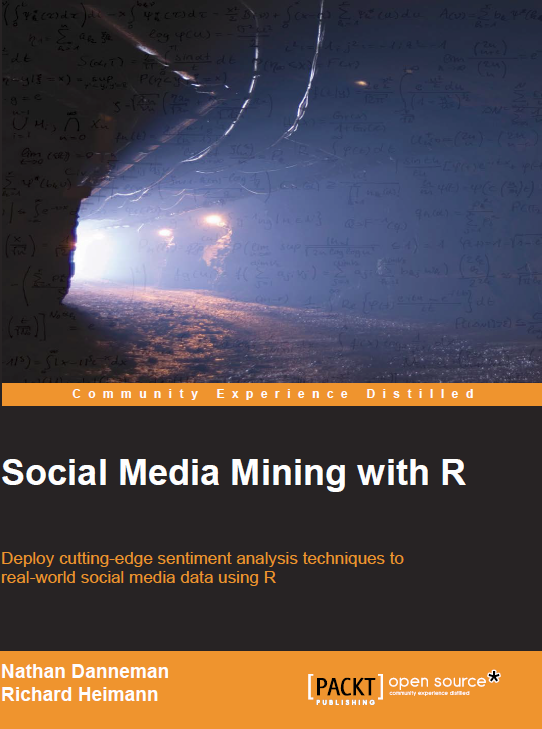 Tagged: data mining, data science, eBonanza, ebook, Packt publishing, Social Media Mining. From Thursday 18th December, every eBook will be available on the publisher’s website for just $5. You are invited to purchase as many as they like before the offer ends on Tuesday January 6th, making it the perfect opportunity to try something new or to take your skills to the next level as 2015 begins.